Photographs copyright © 2009 by Jeffrey L. Thomas. 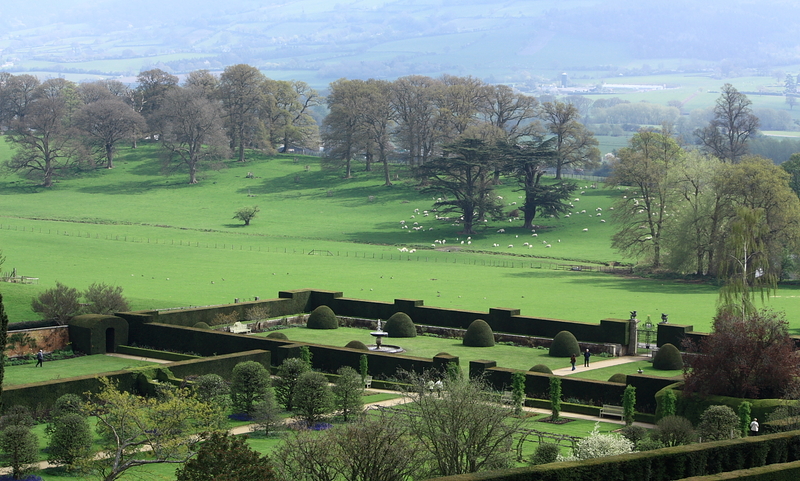 Above: Powis Castle from the south, showing the distinctive terraced gardens. 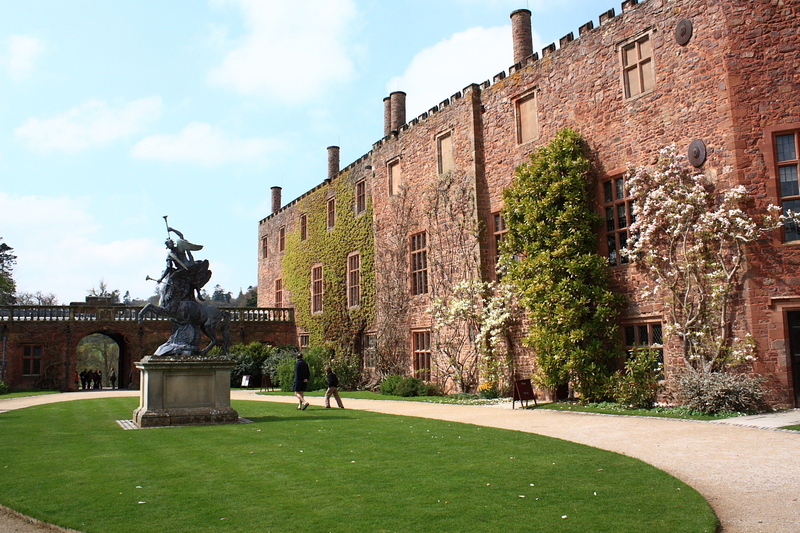 Below: view of the courtyard and the western entrance to the castle. 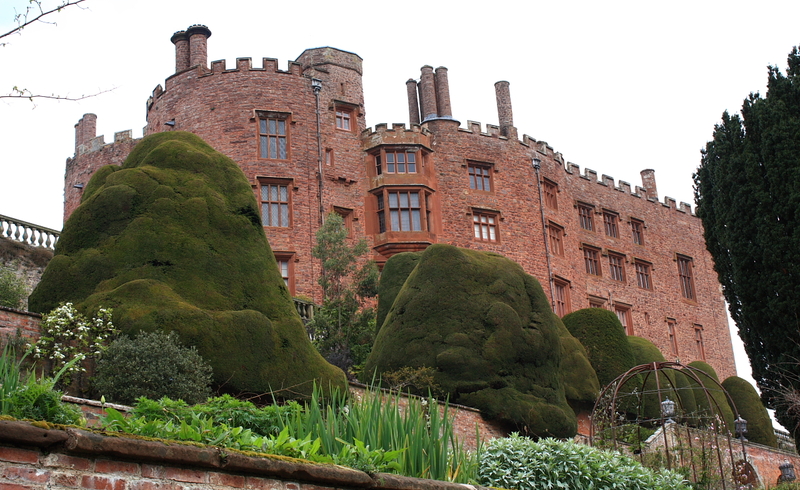 Most of the great Welsh castles were allowed to decay when the medieval wars ended, but Powis survives as a captivating example of a military stronghold which was preserved and renewed by continual occupation. Its fabric contains architecture of many different periods, beginning with a medieval square keep and stone hall. 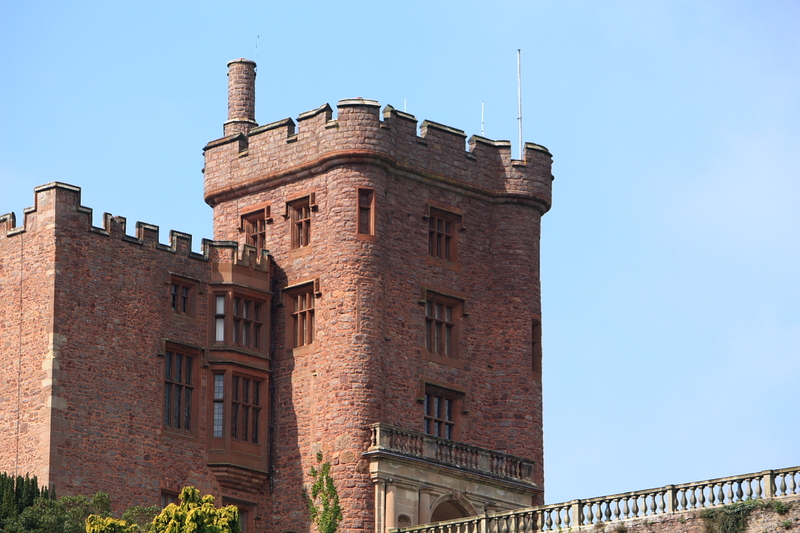 The most fleeting glimpse of Powis' mellow red gritstone walls tells us that this stately country house is a place rich in history. 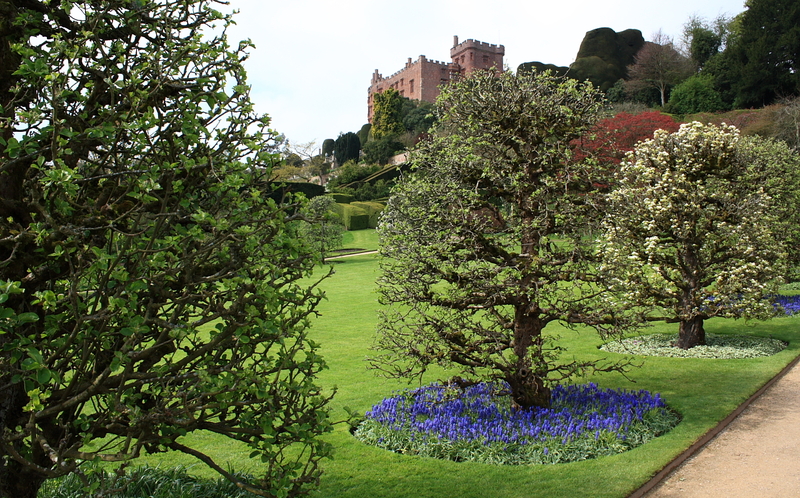 The Castle crowns a rocky ridge, with a particularly steep slope to the south-east, now occupied by formal gardens. A similarly steep slope on the north-west may have been partially infilled to support buildings. 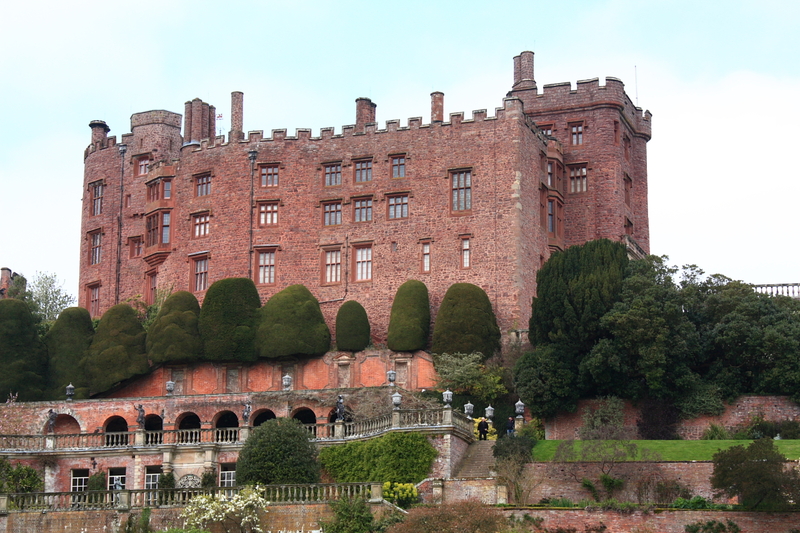 The castle is within easy reach of Welshpool, although, as at Montgomery, direct control of the natural route focus has been sacrificed for strength and siting. 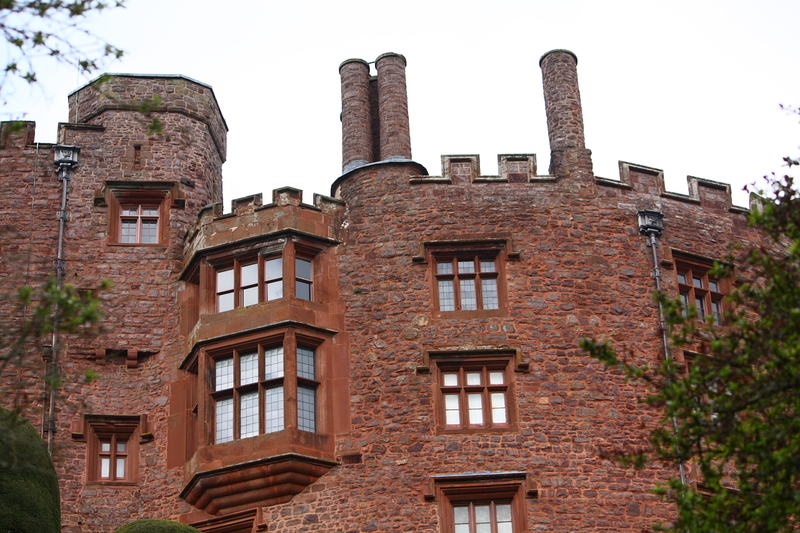 The structural history of the castle is difficult to unravel, largely because of alterations and additions during over 700 years of virtually continuous occupation. Recent work suggests that its development may be more complex than previously believed. 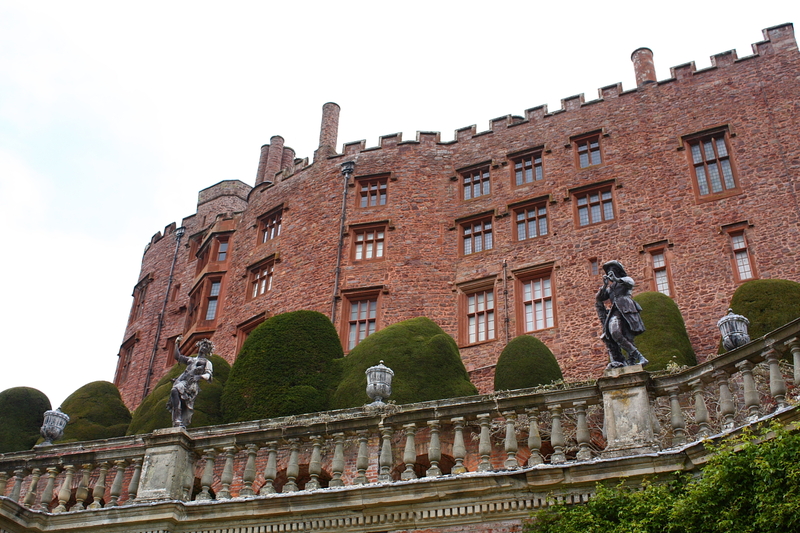 The historic sources are little help, since it is not always clear whether they refer to the motte near Welshpool station (Domen Castell), the Lady's Mound, in the park 300m west of Powis Castle, or the present site. Some or all of these may have worked in conjunction in the period before 1277. The plan visible today consists of an inner ward, surrounding a tiny courtyard with an outer ward on the south-west, through which the visitor now enters. The oldest part of the structure, possibly dating to about 1200, is probably the tower at the north-east end of the inner ward, while the curving masonry at the south end of the south-east wall suggests the presence of a shell keep at a similar date. The north-east tower may have formed a gateway for this. This hypothetical stronghold, which probably had a north-east bailey, seems to have been demolished and replaced by a sub-rectangular structure, containing a hall on the north-west and possibly a second tower on the north-east. Later still, probably after 1277, the imposing south-west gateway was built, apparently incorporating some reused stone. The outline of the original crenellations can be seen on the western tower a little below the existing (19th-century) ones. The present outer ward was completed in stone at much the same time. Below: general view of the inner ward. Here the ground floor rooms have been converted to a shop and tea room. The historical sources refer to the area as Pool or Pole, from which comes the modern Welshpool. "Pool' was the stronghold of the Welsh princes of Powys, who held an ambivalent position between the Welsh and the English. 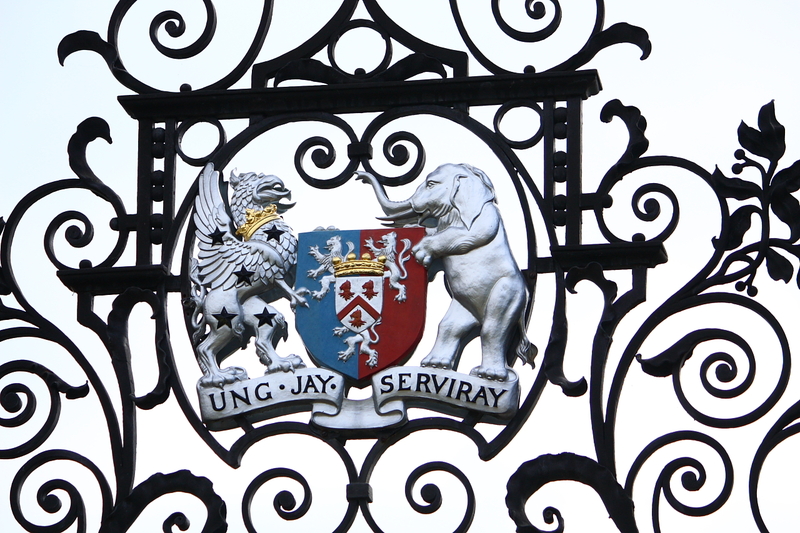 Their rivalry with the house of Gwynedd, coupled with a practical appreciation of their situation, tended to drive them towards the English, although expediency could persuade them the other way. In 1196, Gwenwynwyn ap Owain Cyfeilog was driven out of his castle (Domen Castell?) by a combined force of English and Welsh, but recovered it during the following year. Llywelyn ap Iorwerth of Gwynedd conquered Powys in 1218, forcing Gwenwynwyn into English exile, where he died, but his son Gruffydd returned on Llywelyn's death in 1240. Gruffydd fled when Llywelyn ap Gruffydd recaptured the area for Gwynedd in 1257, but the success of Simon de Montfort, whom Llywelyn supported against Henry III, persuaded him to change his allegiance in 1264. His new loyalty was short-lived, however; he was discovered plotting against Llywelyn in 1274. 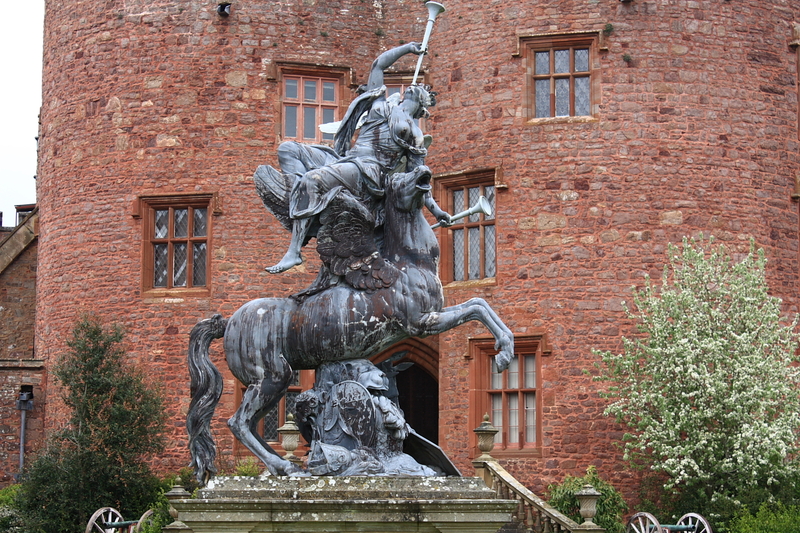 His castle (probably this one) was reportedly razed to the ground, and Gruffydd again fled. He returned with Edward I's victorious army in the first Welsh campaign of 1277, and subsequently held his regained lands from the English crown. He was succeeded in 1286 by his son Owain, better known as Baron de la Pole. 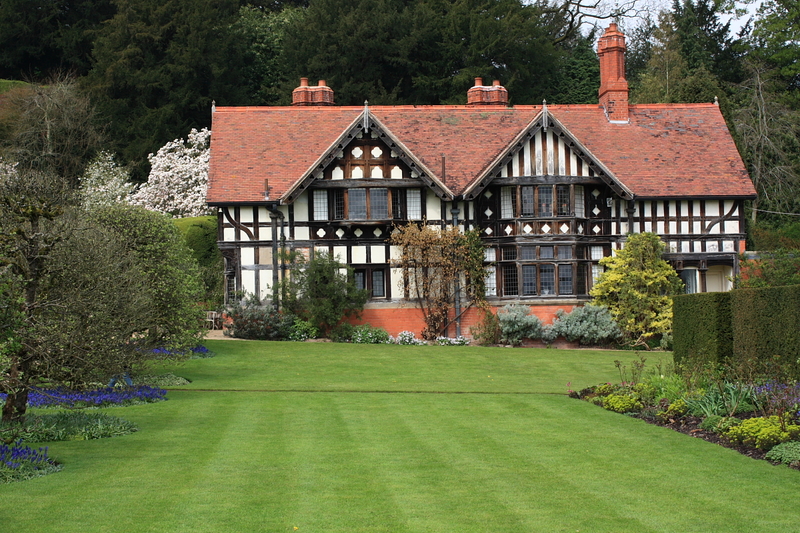 The lordship passed via Owain's daughter Hawys to the Cherleton family, and in 1578 came into the hands of Sir Edward Herbert, in whose family it has remained. 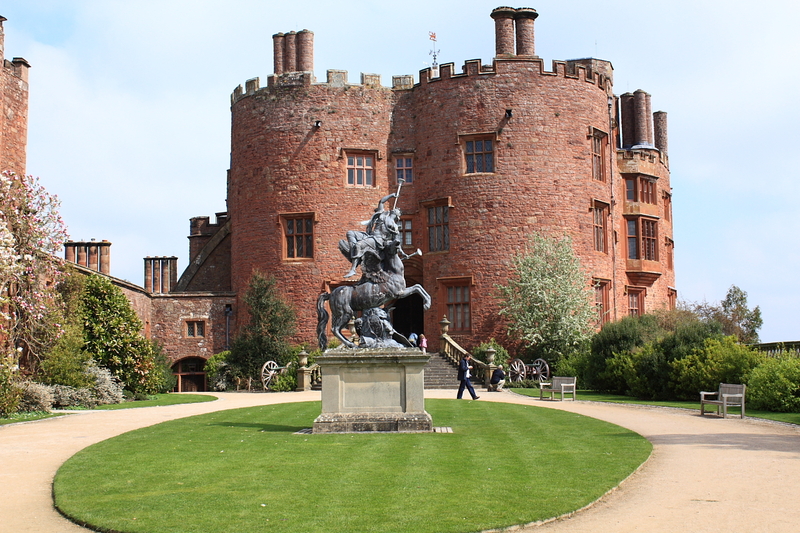 The castle Sir Edward took over was probably in serious need of repair and modernisation, and he undertook extensive work between 1587 and 1595, of which only the long gallery survives. His wife Mary brought Catholicism into the family. 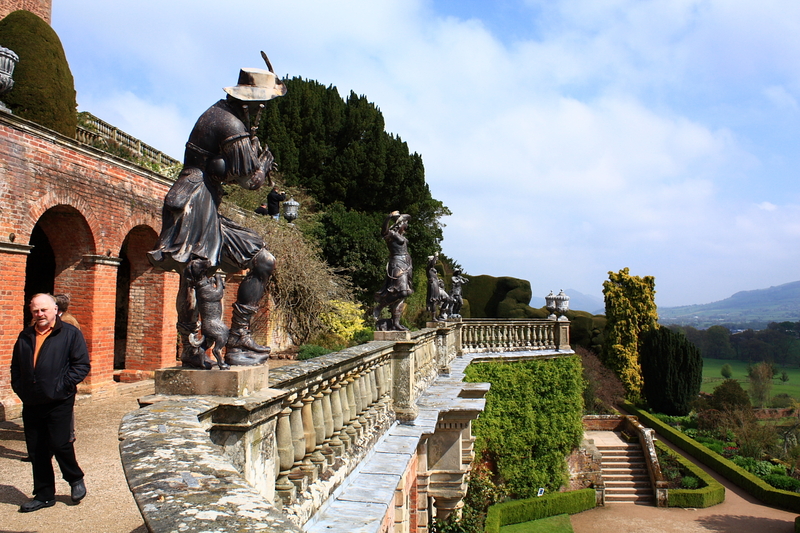 The Herberts remained staunchly Royalist during the Civil War, but Powis Castle was captured by Parliamentarian forces under Sir Thomas Myddelton in 1644. 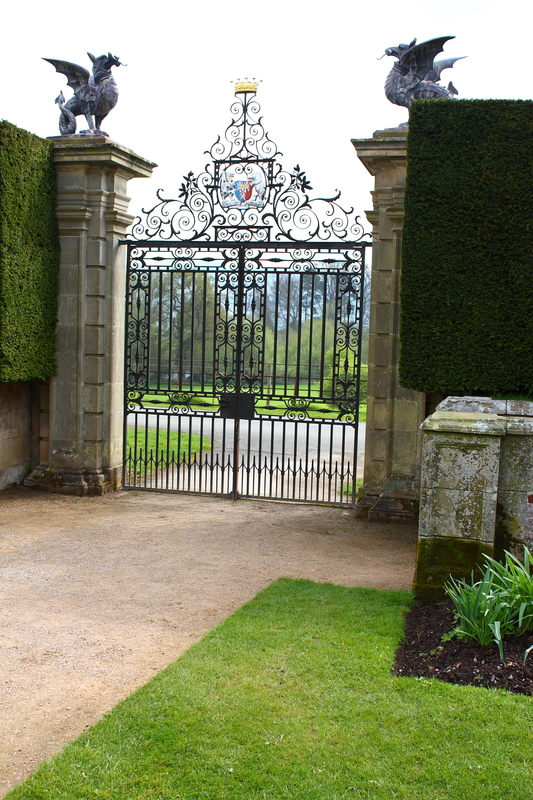 It seems to have been garrisoned during the remainder of the war, necessitating extensive rebuilding and refurbishment after the Restoration in 1660. The main surviving features of this work are the grand staircase and the state ballroom, together with the gateway and most of the range in the outer ward. The steps to the main south-west entrance were also added at this time, suggesting that the rise of 1.3m in the level of the courtyard, which excavation showed to be made of rubble, resulted from damage during the Civil War. 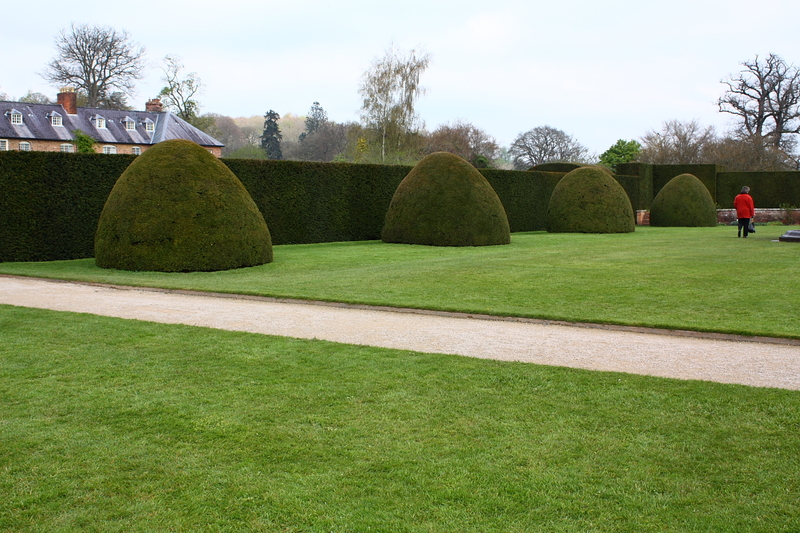 The first servants' quarters may have been built in the angle between the old hall and the northern end of the outer ward range at this time. 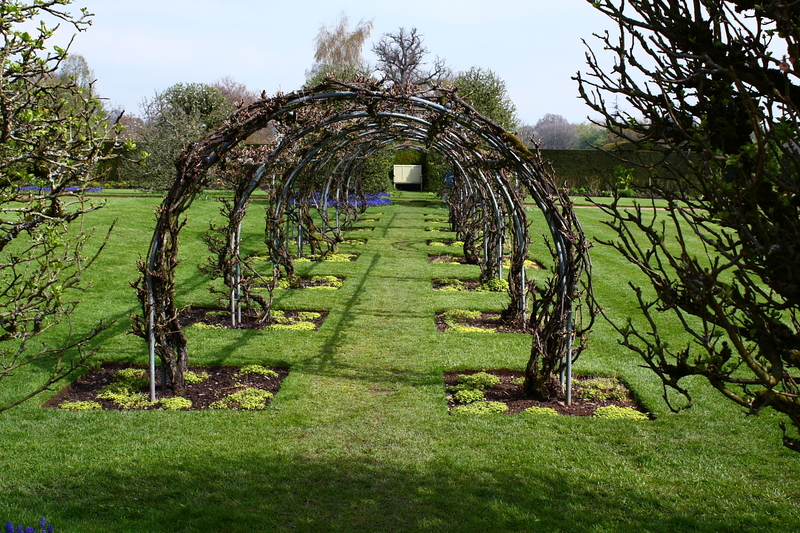 This area was largely gutted by fire in about 1725. Further extensive building was carried out from 1772 by the young George Herbert, the second earl. A ballroom was built in the outer ward range, and the core of the present servants' quarters constructed on the earlier site. Other rooms were redecorated in the fashionable classical style. 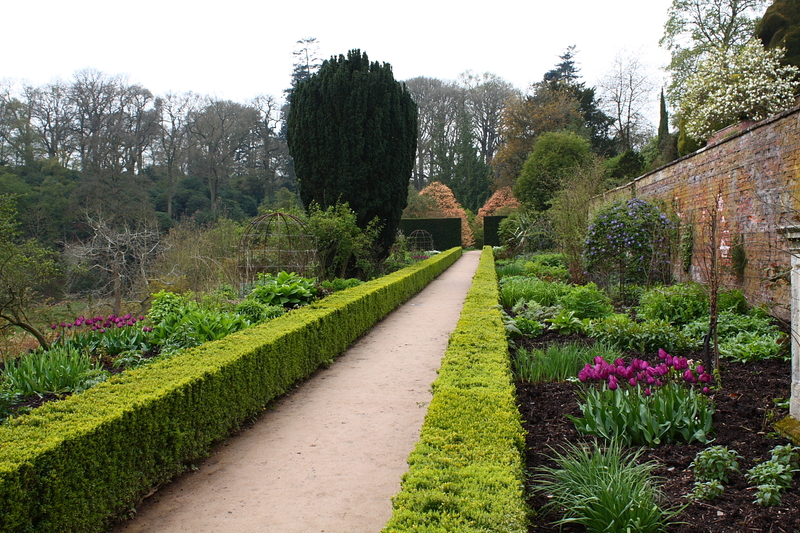 George Herbert died in 1801, deeply in debt, but happily for the castle, his sister had married Clive of India's son. 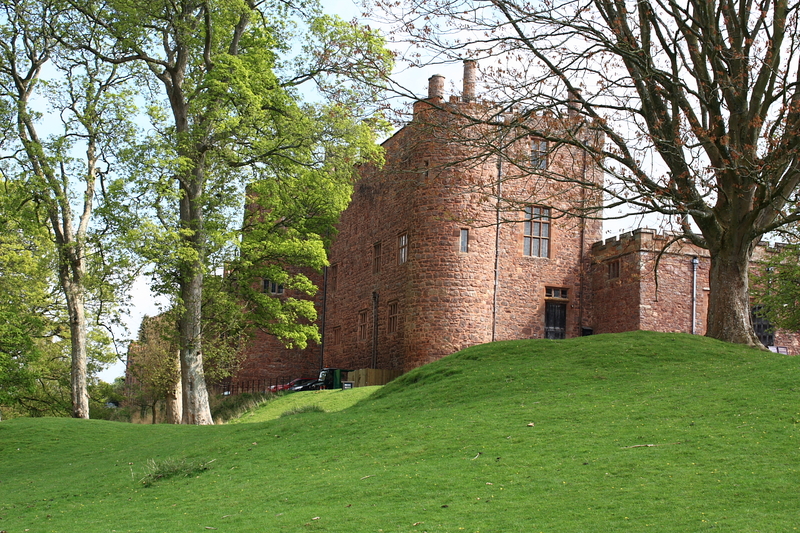 Their son was heir to both the castle and the Clive fortune, which allowed it to be properly maintained. A collection of Clive mementoes from India is on display in part of the old ballroom. 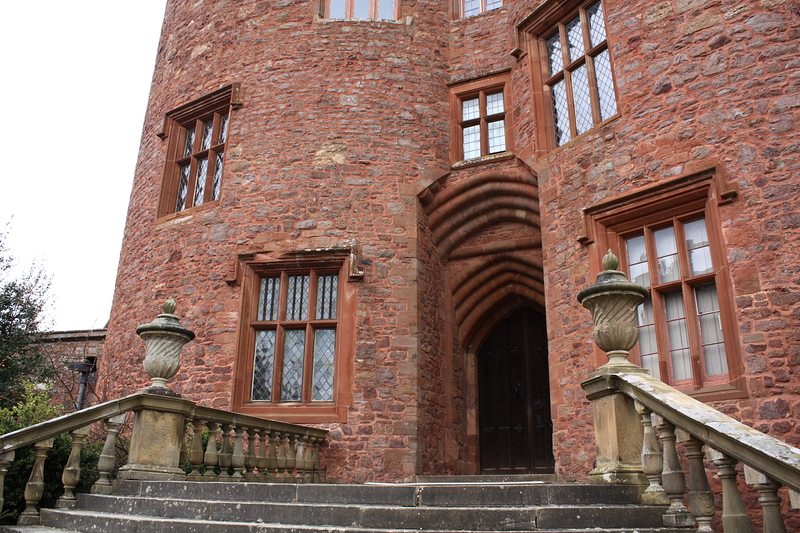 The castle underwent further extensive refurbishment in 1815-18, and again from 1902. 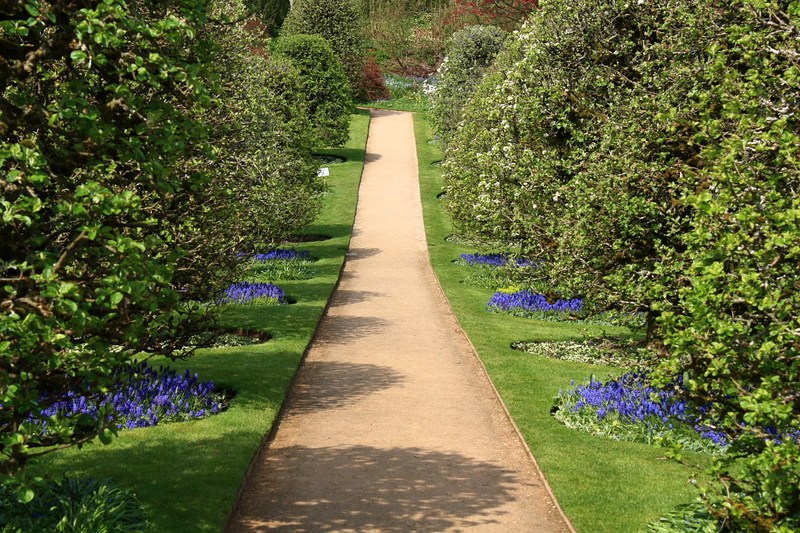 Although bequeathed to the National Trust in 1952, it remained in part a private home until 1988. 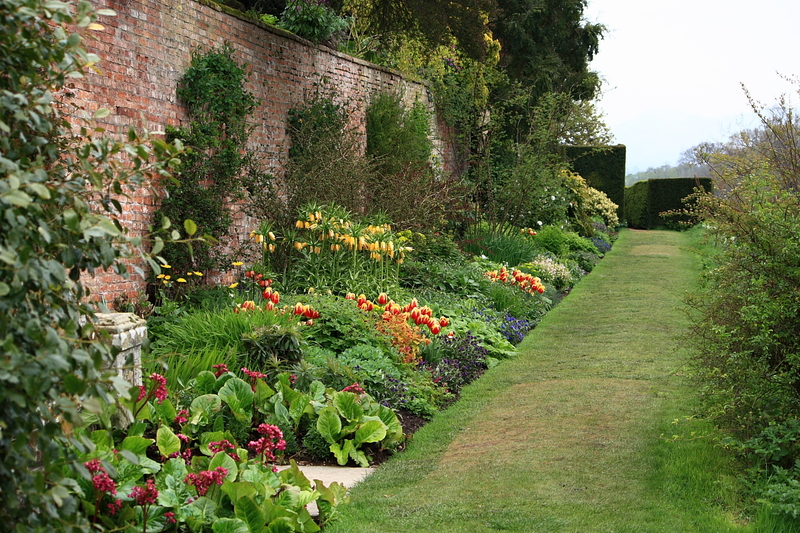 The castle is renowned for it's grand terraced gardens and lavish Elizabethan-furnished rooms.